Prior to service, it’s important to do a full back up of your data because your drive will be erased as part of the service process. – A technician will run a utility to update your drive firmware which will take approximately one hour or less. – Your 13-inch MacBook Pro will be returned to you with macOS re-installed. – After service, you will need to restore your data from a backup. 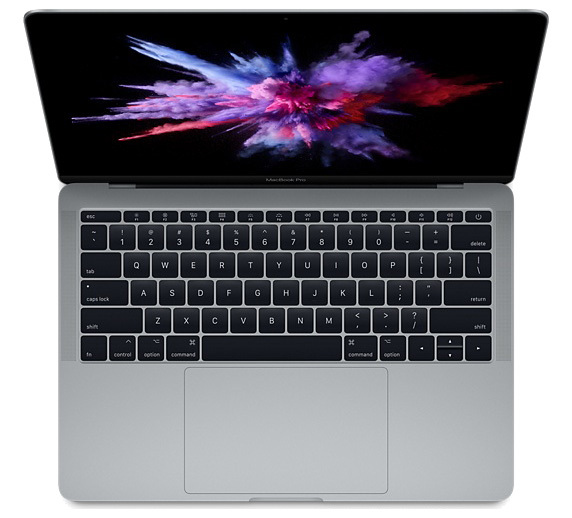 The program covers affected MacBook Pro models for three years after the first retail sale of the unit, but it doesn’t extend the standard warranty coverage of the 13-inch MacBook Pro. Customers who already paid for a repair for a drive failure can contact Apple Support for a refund.